Nowhere in Vietnam has good condition for waterway tourism as in the Mekong Delta with plenty of canals and rivers. However, the great tourist potential has not been properly invested and exploited, making the region tourism monotonous with uninspired tourist packages. The issue was discussed by management officials, experts, researchers and travel businesses at a seminar to seek measures for the delta’s waterway tourism development, which was held in Kien Giang Province May 28 . Addressing about potentials to develop waterway tourism in the Mekong Delta, delegates said that the region has 750 kilometers of beaches, 360,000 square kilometers of territorial waters, 28,000 kilometers of rivers and canals and numerous of islands in Kien Giang and Ca Mau Provinces. Over the past time, the region tourism has rather developed. In 2009, it received over1.2 million of foreign and eight million of domestic visitors, triple the number in 2000. However, the delta tourism development has been mainly from exploiting available potentials with a shortage of high-quality and diversified tourist products. Especially, a lack of coordination between localities while businesses have haphazardly operated has restricted the delta further tourism development. 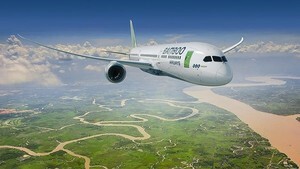 Phan Xuan Anh, chairman of Du ngoan Viet Travel Company said that travelling to the delta is unattractive to visitors as most of tours are similarly organized. In addition, most of the boats do not have lavatories. Some of them have but the lavatories are too dirty, he said. Meanwhile, Phan Dinh Hue, deputy principle of the Ho Chi Minh City based International School for Tourism and Marketing said that tours to the delta are usually patchy and uninspired. Visitors, thus, just spend one to two days in the region. Poor services together with weak marketing have made the region tourism hard to entice visitors. To boost the region tourism, Nguyen Phu Duc, chairman of Vietnam Tourism Association said that the most urgent matter is diversifying tours, which need a coalition among localities. Hideki Asami, general director of Nikken Sekke Civil Engineering Ltd., said that the significant factor is upgrading the traffic infrastructure including roads, waterways, airways and roads. 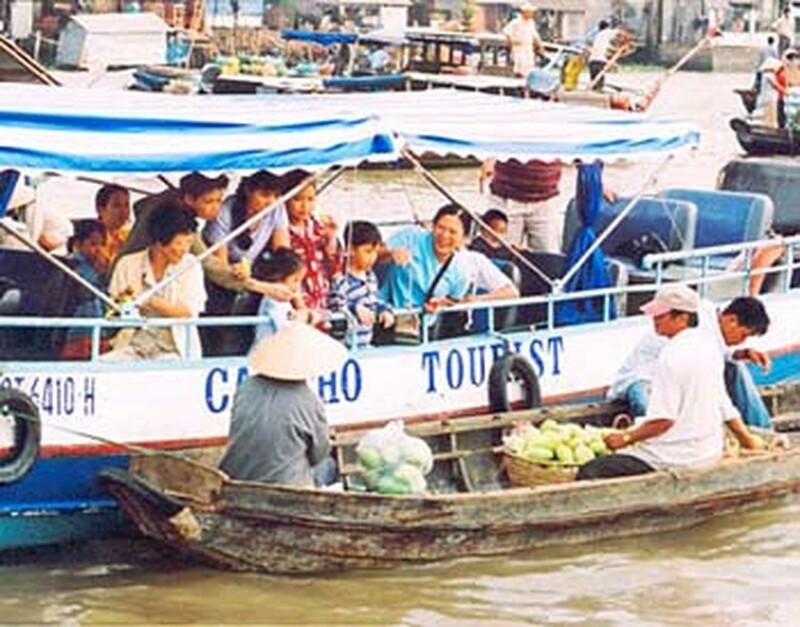 According to Pham Phuoc Nhu, chairman of the Mekong Delta Tourism Association, the delta is well-known in the world with its unique waterways. However, the State has not much invested to promote the region strengths. One of steps to comprehensively develop the region tourism is establishment of a committee on the Mekong Delta tourism, which will play the role of a “bandmaster”, he said. Stating at the end of the seminar, Huynh Vinh Ai, deputy Minister of Sports, Culture and Tourism said that tourism must become a key economic factor of the Mekong Delta. The Ministry will soon build a website to advertise for the delta tourism and in the year’s third quarter, the ministry will also host a seminar on association for the delta’s sustainable tourism development.